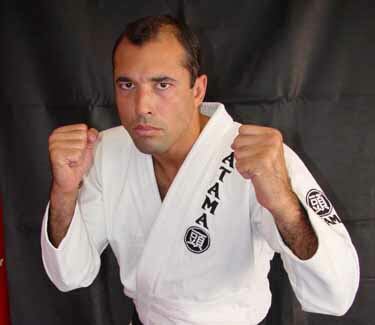 The question whether Royce Gracie will have his retirement fight at UFC Rio or not is still up in the air, unanswered. Will audience be able to see the legendary UFC fighter inside the Octagon again? In an interview with MMAJunkie last month, Royce Gracie’s manager – Mike Kogan – was positive about getting the UFC legend another fight. He even added that a negotiation with Lorenzo Fertita is in the works. However, Dana White refuted the idea in a subsequent interview with MMA Fighting. But it seems that the UFC President soften his stand a bit. UFC Rio or UFC 134 will kick off on August 27 at the HSBC Arena in Rio de Janeiro. The event is expected to feature a middleweight title match between Anderson Silva and Yushin Okami.